Disabling TLS 1.0 may cause Outlook to crash for some of your clients. 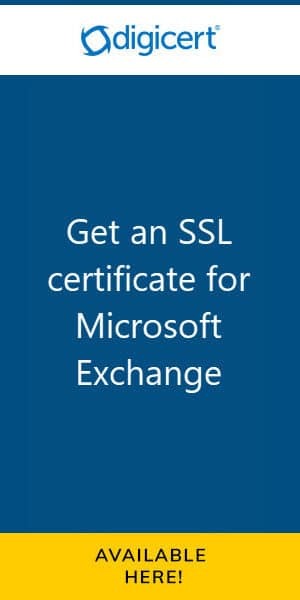 I encountered this recently while upgrading a customer from Exchange 2010 to Exchange 2016. The customer had an existing Kemp Load Balancer they had been using for Exchange 2010. We upgraded the Kemp to the latest firmware and created a new Exchange 2016 VIP using the latest templates from Kemp. When we cut over our DNS to the new VIP some of our Outlook clients started to receive the errors below. Other Outlook clients continued to operate without incident. 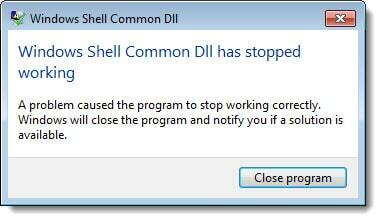 Clicking “Close Program” would then be followed by an error reporting that “System resources are critically low”. 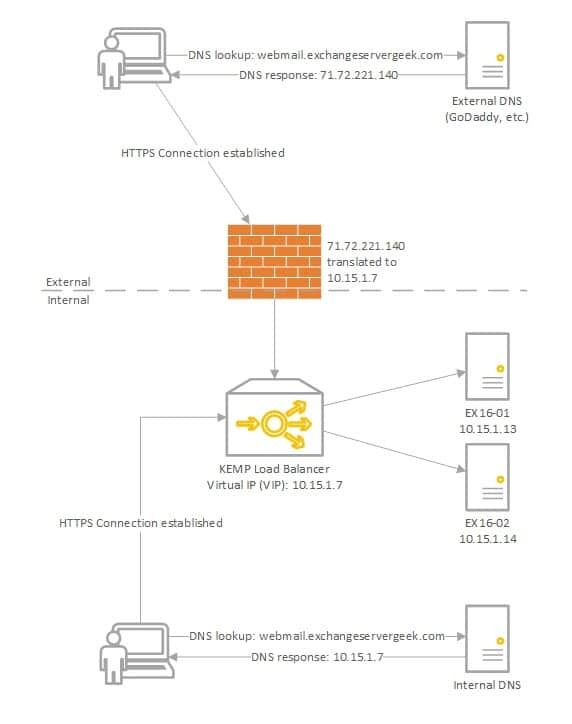 In a previous article, Configure Kemp Load Balancer for Exchange 2016, we explored how to make client access services highly available for Exchange 2016. In this article, we continue that trend by making the Simple Mail Transfer Protocol (otherwise known as SMTP) highly available. If you don’t have a load balancer you can download one for free from Kemp. Kemp’s free appliance is what we will use in this guide. Don’t worry. Despite the focus being on Kemp, you can translate these principles to any vendor. Disclaimer: I need to point out that I am not sponsored by Kemp in any way. However, this document does contain some affiliate links. In our example below we plan to have two Exchange 2016 servers behind a load balancer in a single site; EX16-01 and EX16-02. With each release of Exchange, we have seen a substantial shift in the way it required load balancers to be configured. For example, between Exchange 2010 and 2013, the requirement for session affinity was dropped. This allowed multiple requests from a single client to take different paths to its mailbox. It no longer mattered which client access servers in a site were involved in the session. This was a contrast to 2010 where a client session had to maintain a single path at all times. Ross Smith covers this in greater detail here. Exchange 2013 also dropped support for traditional RPC connections. All client connections to Exchange 2013 were flipped to RPC over HTTP. Service Pack 1 saw another shift in client connectivity as it introduced the option of MAPI over HTTP (although disabled by default). This faster, leaner protocol allowed the Exchange Team to develop shorter failover times between servers. 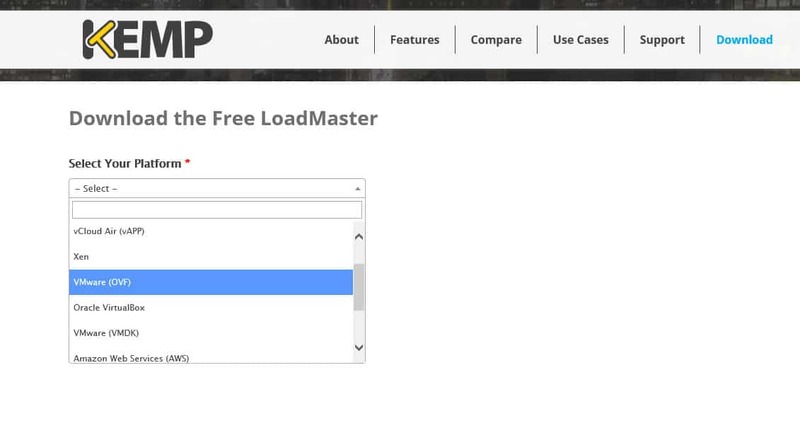 It introduced another virtual directory into the mix–the MAPI virtual directory–which would need to be load balanced as well. Unlike its predecessor, Exchange 2016 did not see a shift in client connectivity. With Exchange 2016 an organization can choose between MAPI over HTTP, or, RPC over HTTP (although the former is now preferred). Knowing the nuances between each version of Exchange can be daunting. Equally daunting is the configuration of the load balancer itself. But it doesn’t have to be. A good vendor will give you instructions on load balancing Exchange. A great vendor will give you a template to automate setup. Which is lucky because this article is about a great vendor. 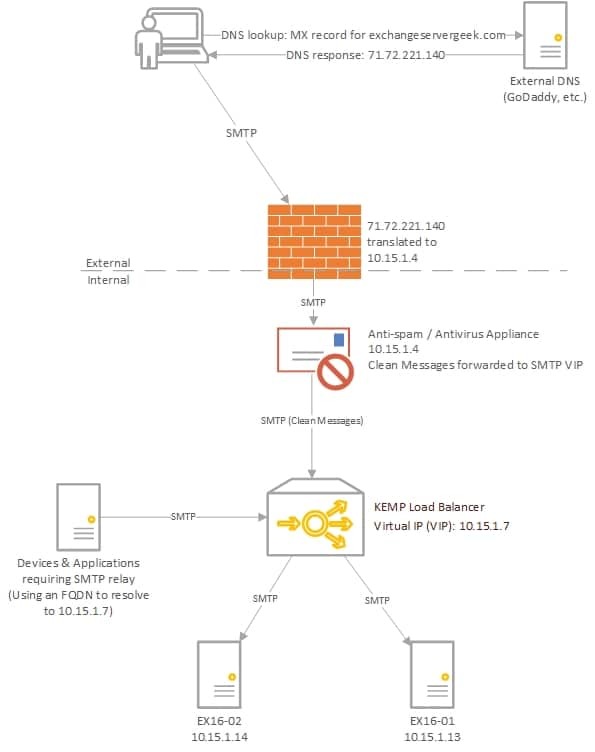 In this article, we configure the Kemp load balancer to provide high availability for Exchange 2016. If you don’t have a load balancer you can download one for free from Kemp. Kemp’s free appliance is what we will use in this guide. The Kemp Load Balancers are a fantastic series of products. 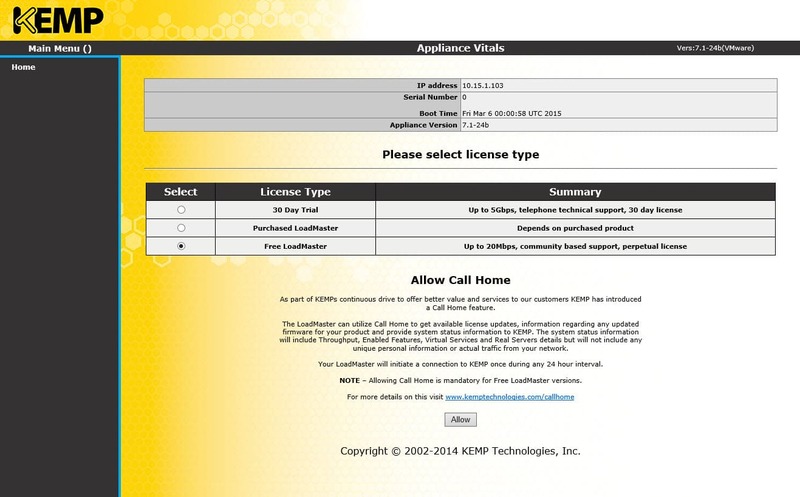 Just this month, Kemp announced that it is offering a free virtual load balancer. The free load balancer is great for a lab, proof of concept, or, small production environment. Be sure to check out our review here. Given this fantastic offer–and the fact we were already huge Kemp fans–we decided to start a series on configuring Kemp load balancers for Exchange. In part one we look at how to deploy the free virtual load balancer from an OVF template. We will deploy this to our standalone ESXi 5.5 environment. In the second part of our series, we will configure the load balancer for Exchange 2013. To get your free virtual load balancer visit https://kemptechnologies.com/free-vlm-register/. Once at Kemp’s site you will need to register for a Kemp ID (if you don’t already have one). Also, be sure to confirm your email address from the activation message. Once logged in you will be asked to Select Your Platform. We are going to deploy to ESXi 5.5 so let’s pick VMware (OVF). 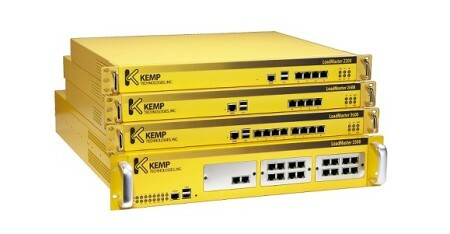 The Kemp Load Balancers are a fantastic series of products. 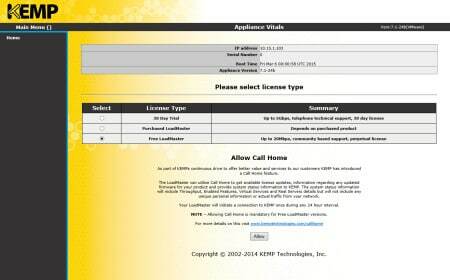 Just this month, Kemp announced that it is offering a free virtual load balancer. This is a perpetually free license! This is not a watered-down version of the paid product. Nor is it a watered-down version of the hardware appliance. This is a fully featured Layer-7 load balancer. The main drawback – it is throttled to 20Mbps throughput. While this may seem restrictive, this is more than enough for any lab, proof of concept, or, for small production environment. Why is Kemp doing this? Here is a quote from their website.